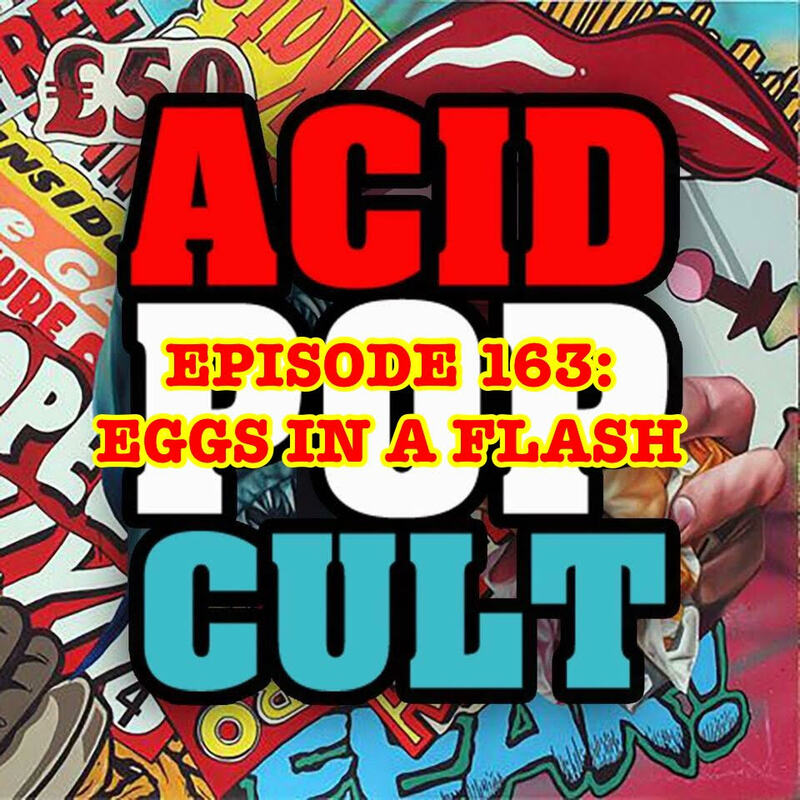 This week on the Acid Pop Cult Podcast, Jason and Jeremy are back together once again for an action packed episode. Jason kicks the show off with a sick recap of his recent vacation adventures! It wasn’t all play and no work as he managed to squeeze in an interview with Sarah Butler of “I Spit On Your Grave 3.” As talk turns to new releases, the duo discuss the highly recommended film, “The Final Girls,” from director Todd Strauss-Schulson. Jason throws us a swerve with a stroll down memory lane with a glimpse inside his life of crime. Jeremy sings the praises of the CW’s “The Flash” and all that is right in the world! Download, listen and spread the word!